Improve your customer service efficiency to drive a better user experience while drastically cutting costs. 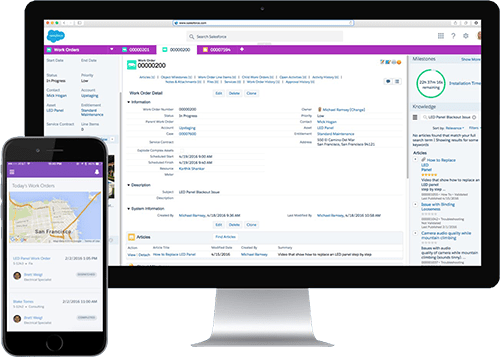 The Service Dashboard – offers the agents a solitary client view to deal with cases quicker, track client history, see dashboards, and that too without switching tabs. 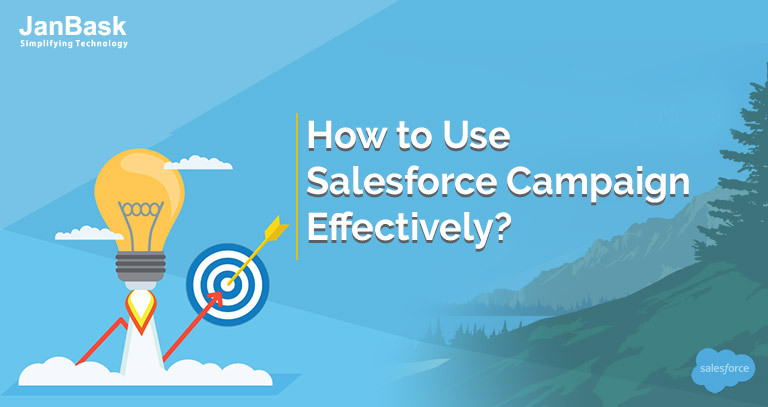 Ask your Salesforce consultant to set up this constant chat functionality; the online instrument that enables a client to speak with an admin operator by means of the site itself. Experience an online library of administration and bolster data. It enables your specialists to rapidly discover, and cut/paste answers to client issues. A component that enables you to route service work cleverly, adjusts work stacks amongst operators, and push work to the most fitting ones. Utilize the process of social networking plug-in for the purpose of conversation as well as analytics. Apply the insights to grow Service Cloud by connecting you all the people from consumers to vendors to stakeholders. A more satisfied customer will always come back and this is how you create your brand’s loyalty by maximizing their experience with you. 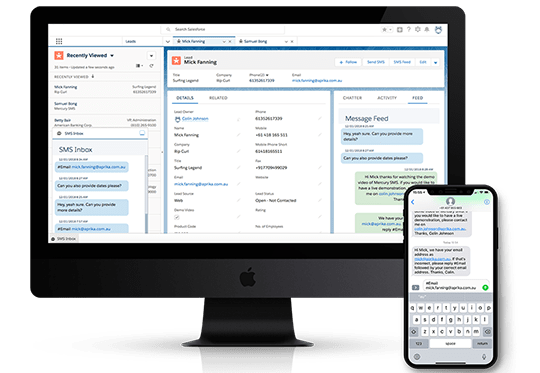 Combine the data and share it with your team to send and receive instant responses quicker than ever before from any device. Lightning Console is specially tailored to maximize agent productivity by giving information instantly within fingertips. Agents would understand customer requirements and offer the best customer service with the help of subject matter experts, knowledge and customer profiles. Cases are referred to the agent console and customers need not have to introduce themselves since agents would have a detailed view of customer profile, purchase history and account information etc. 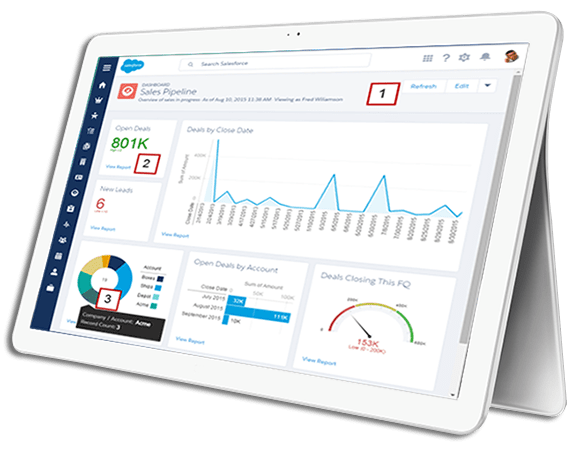 The presence of dashboards and its responsive layouts provide the information required for agents right before their dashboards. One stop shop for all the information requirements for customers and agents alike. Email-To-Case encourages you to make a case naturally when an email is sent to one of your organization's email addresses. These produced cases will be shown in a 'Emails related list'. This Emails related rundown incorporates all messages sent by your client on a specific case, and in addition the email threads as well. Case heightening tenets are utilized to reassign and alternatively advise people when a case isn't shut inside a predetermined day or time period. Additionally, you can arrange pre-programmed message tenets to react to cases either from the web or email. 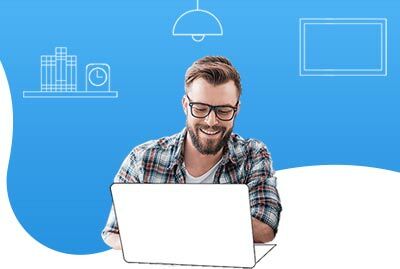 Carefully implemented Service Cloud solutions make it easy for your customers to browse through the information they need by collaborating with other users within the discussion groups. 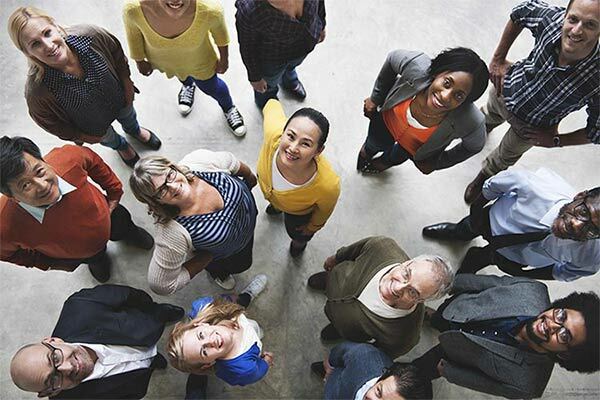 Customers could connect to agents with ease with Service Cloud. This single self-service portal can be accessed from any mobile devices, tablet computers or desktop computers. 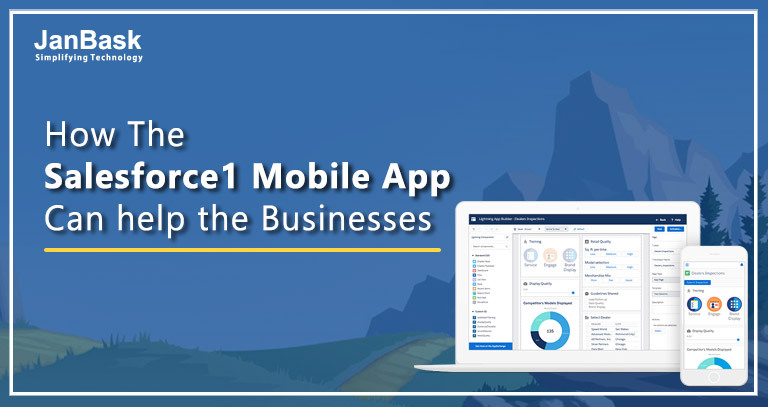 The presence of customizable Salesforce apps, community templates and community builder tools ensure the creation of a branded community for your customers and employees. The overall process and workflow can be enhanced using Service Cloud solutions, which helps improve the performance of agents by helping them perform best actions and responses using knowledge base recommendations for customers. CTI enables your agents to attend customer calls without even touching a telephone. Thus your agents can route calls to other agents, place calls on hold and transfers the calls easily through CTI implementation. With our CTI implementation services, we can assure a competitive advantage for your company by helping your contact centres to interact with customers efficiently through a data-driven approach.